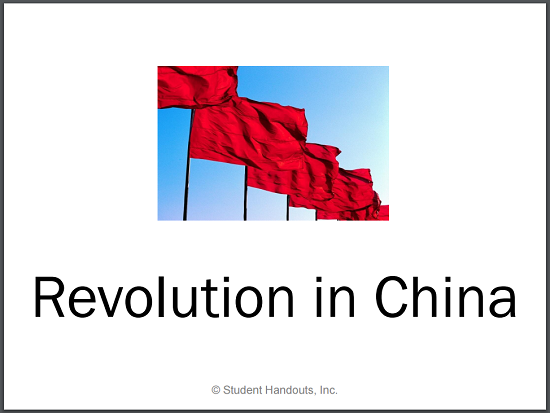 "Revolution in China" PowerPoint Presentation - Complete overview of Chinese history from the fall of the Qing (Manchu) dynasty through the death of Mao Zedong. 24 slides with six review questions - Version: PPT | PPTX | PDF | Handout (handout = guided student notes). 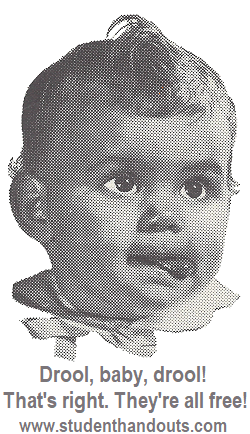 For more of our free educational materials on this topic for World History, click here.